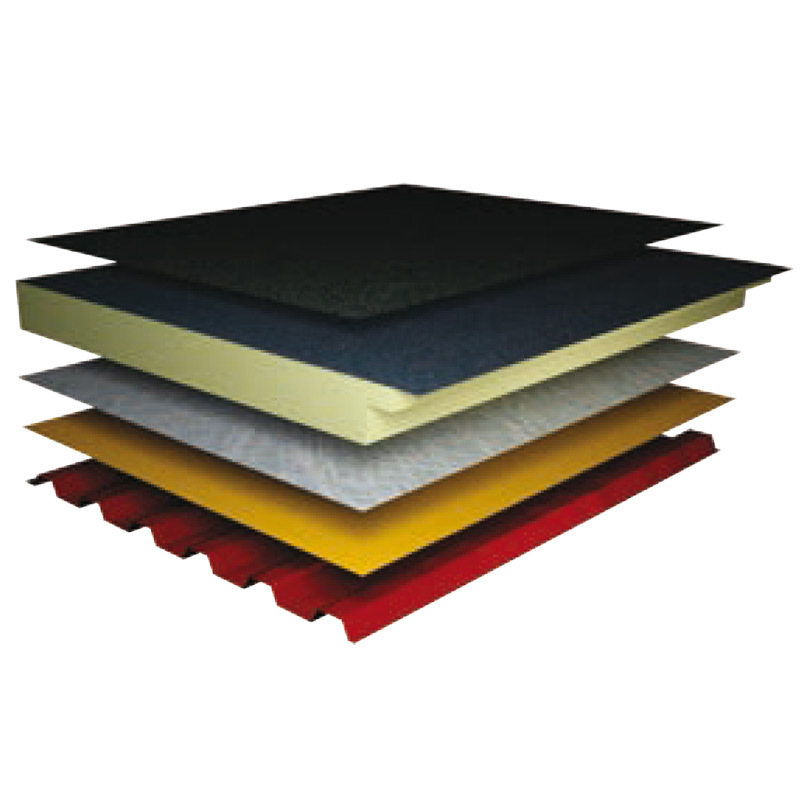 ThermaBitum FR is a product of very high fire resistance performance, ignitable while maintaining the same performance in terms of insulation. These panels may be mainly used in new facilities in which the requirements for fire resistance are high. 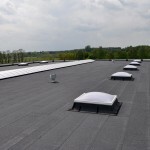 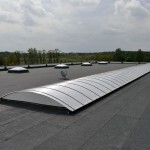 BROOF(t1) – in terms of the roof resistance to external fire, make them ideal in terms flat roofs with a slope of 0 – 15°. 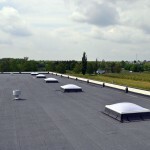 The combination of very good insulating properties with the high, given above, fire resistance parameters, make this product an extremely modern and sought one on the market of construction materials.